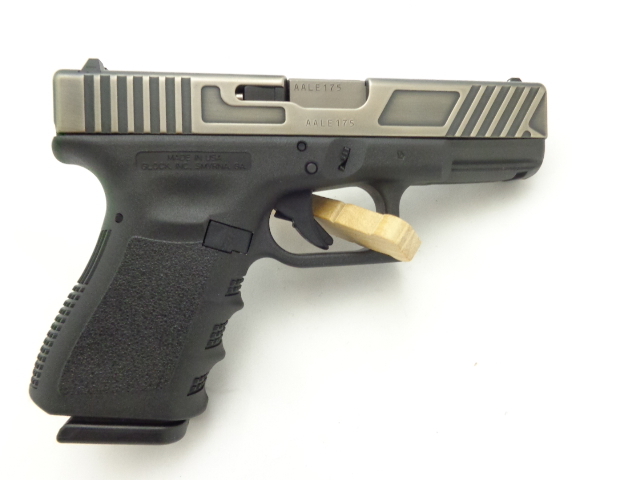 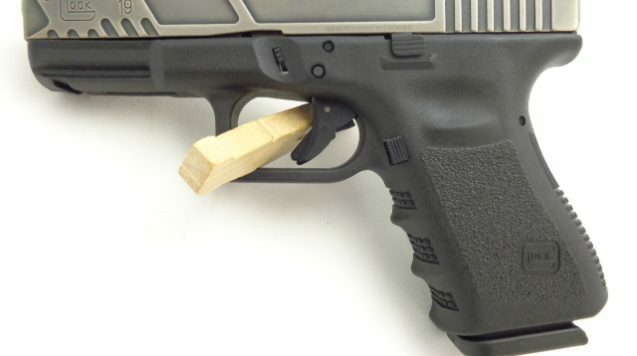 GLOCK (G19) Gen 3, 9mm Semi-Auto Pistol with NiB-One “Battleworn” Nickel Boron Finish on a Custom Relief Slide and Barrel by Tactical Solutions,LLC, in USA. 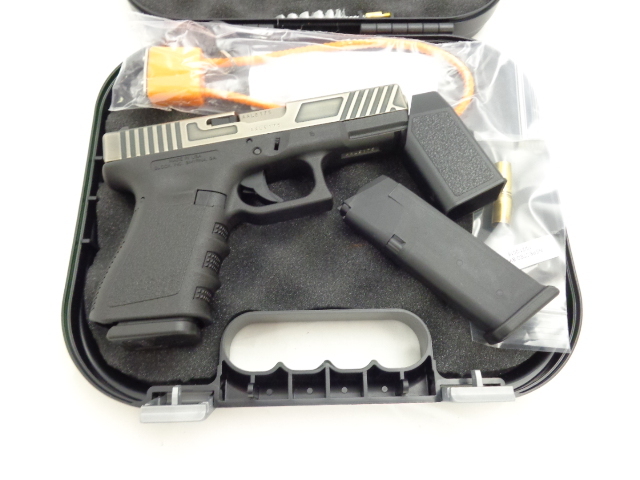 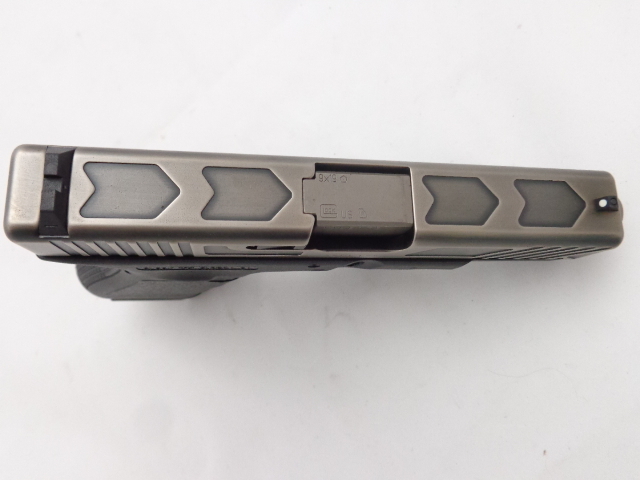 Includes (2)15rd Magazines, Mag Loader, Bore Brush, Cable Lock, Manual and Factory Plastic Case. 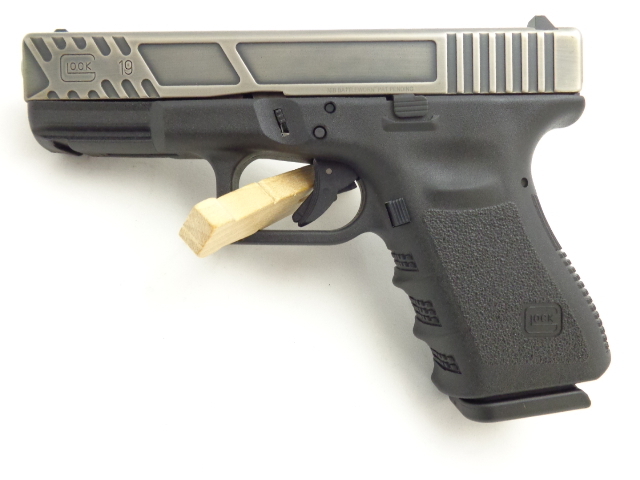 GET A FREE FACTORY GLOCK RANGE BAG UNTIL 8/31/17 WITH EACH GUN.